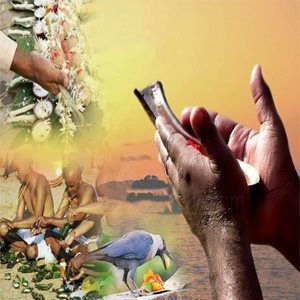 Shradh Paksha is a highly important aspect of the Hindu culture that holds a key place in the society. 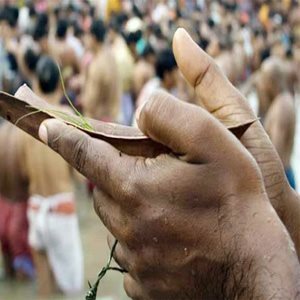 It is a period during which people perform special rituals for the well being of their late ancestors. 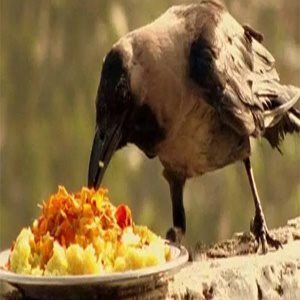 The period of Shradh is also known as 'Pitra Paksha' or 'Pitru Paksha'. 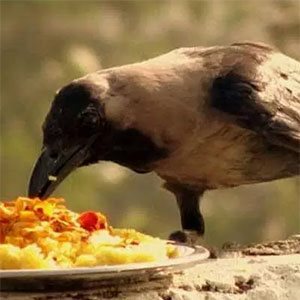 If one performs the Shradh Puja, then it not only gives peace and contentment to his/her ancestors but also brings in incredible benefits in the life of that native. It enhances the Spiritual Aura around a person that wards off negative energies and blesses the native with a powerful and magnetic personality. 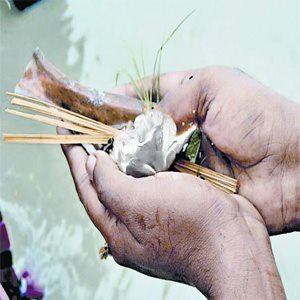 It bestows the native with financial prosperity and stability in terms of physical health & mental peace. 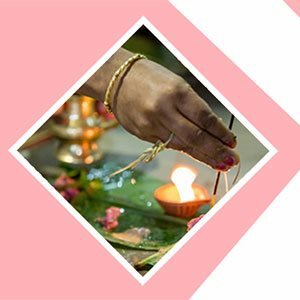 While purchase of property is not done during Shradh but a person who performs Shradh Puja is blessed with gains in property & vehicles in his/her life. 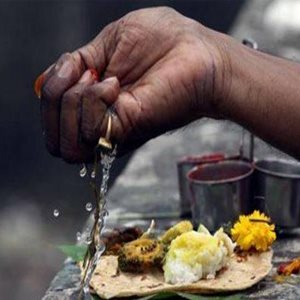 Shradh Puja removes the malefic influences of certain planets from the business house of a native's horoscope, thus resulting in consistent gains in business income. Shradh Puja plays a key role in pacifying the negative effects an ill placed Jupiter in one's horoscope, hence giving success in career & education to the native. 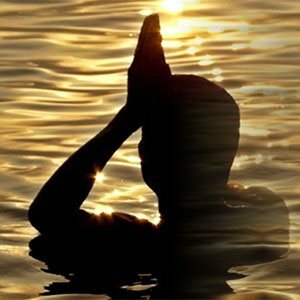 It is said that the blessings of departed souls that one gets after Shradh Puja, brings in the divine power of materialization or Siddhi in a person. 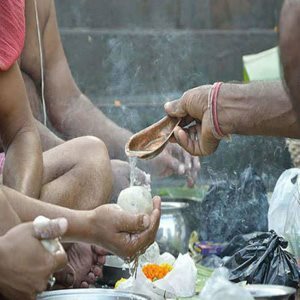 Shradh Puja is also considered as one of the greatest remedies for a person suffering from Pitra Dosh in his/her Kundli. 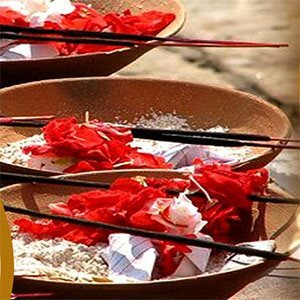 The complete Name the person for whom you want to offer Shradh Puja Your relationship with him/her. On ordering the Puja: the date, time and venue of the puja will be informed to the clients via Email. Plus a link shall be provided through which they can see your puja live. 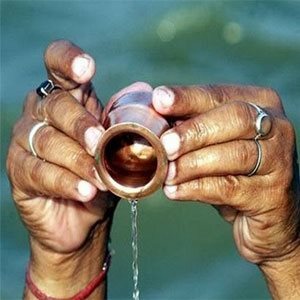 For every client, a new puja will be conducted. 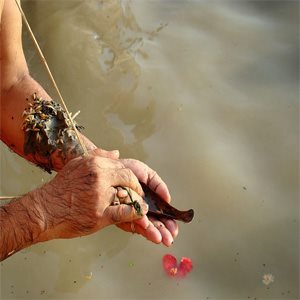 While the entire Shradh Paksha or Pitru Paksha hold an extremely important place in the Hindu culture, a particular type of Shradh has its own significance due to its unique relevance. 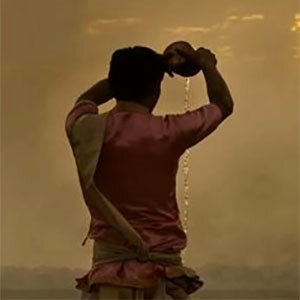 We are talking about the Shradh performed on the Sarva Pitru Amavasya or the Mahalaya Amavasya.The Sarva Pitru Amavasya happens on the last day/tithi of the Pitru Paksha/Shradh Paksha.